The Light Cahill is a classic North American dry fly, that imitates either the Pale Morning Dun or the Pale Evening Dun. 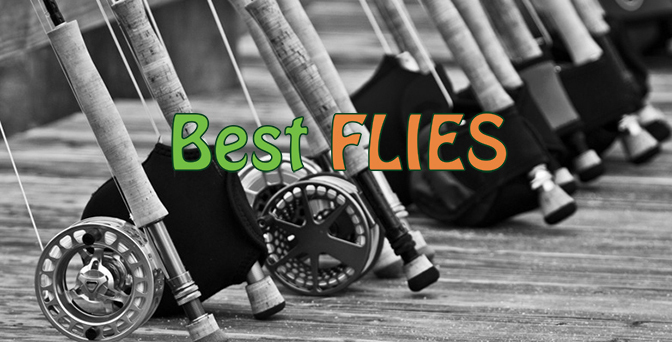 This fly was first tied in the early 1900’s and is really effective in South African waters, more-so for Trout and Yellowfish than any other species. This fly is generally a good fly to use to match the hatch when white migies or midges start hatching in high numbers. These hatches of white insects mentioned above, normally happen on Summer mornings and in the evenings, close to last light, after a hot day. This is when the Light Cahill is most effective. 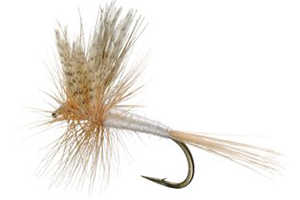 In general the Light Cahill resembles and matches a variety of lightly coloured mayflies, and a distinctive trademark of this dry fly pattern is without a doubt the speckled wings, which are normally obtained from duck feathers.